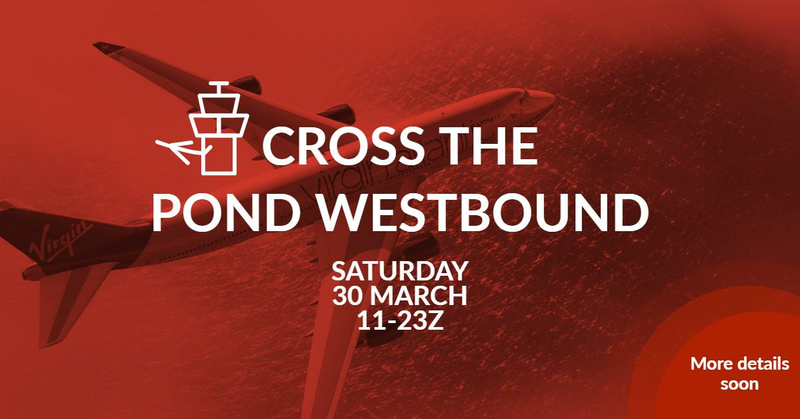 VATSIM has announced the date for Cross the Pond Westbound 2019, which will be held on March 30. It is yet to be determined whether BOS will be an arrival field for this event; however, BVA will likely have a major presence in this event either way. Please monitor this thread for further information as the event draws closer.